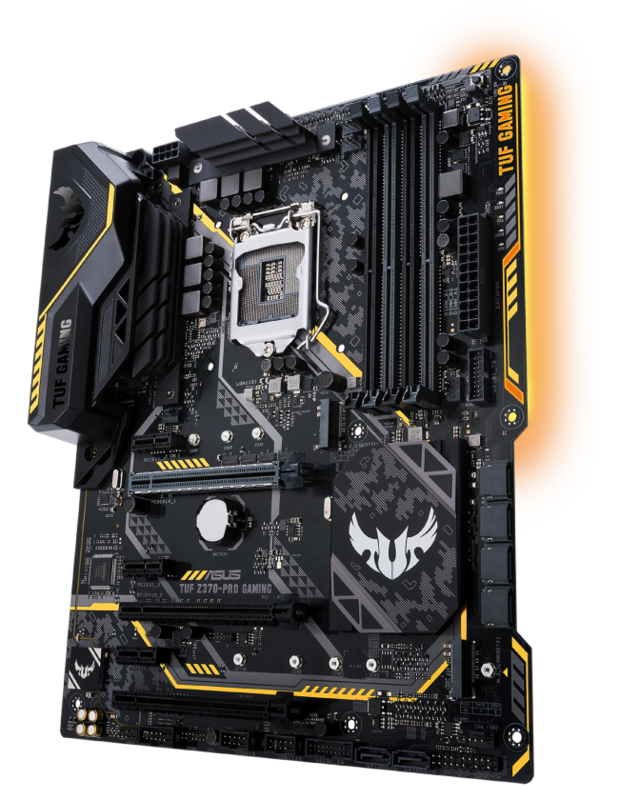 ASUS TUF Z370-PRO GAMING Intel LGA 1151 ATX gaming motherboard with support for DDR4 4000MHz, 32Gbps M.2, Intel Optane memory ready, and USB 3.1 Gen 2. Hone your battle skills with exclusive DTS Custom onboard audio. Utilizing advanced emulation techniques to create positional cues via stereo headphones, DTS Custom takes onboard audio to a new frontier. With three presets ― Aerial, Soundscape, and Tactical ― for different genres, you'll have a distinct advantage in every game. Shhh — is that an enemy just around the corner? DTS Custom emphasizes detail for stealthy play, so you'll detect and locate every footstep! Intelligent design and premium hardware create audio quality, unlike anything you've ever experienced! Effective shielding preserves the integrity of audio signals to ensure the best quality. TUF Z370-Pro Gaming's color accents are complemented by an edge-side LED that glows in attention-grabbing orange. Instruct it to shine continuously for always-on atmosphere, extinguish it for twilight play, or have it pulse as though alive — a machine that appears to breathe! 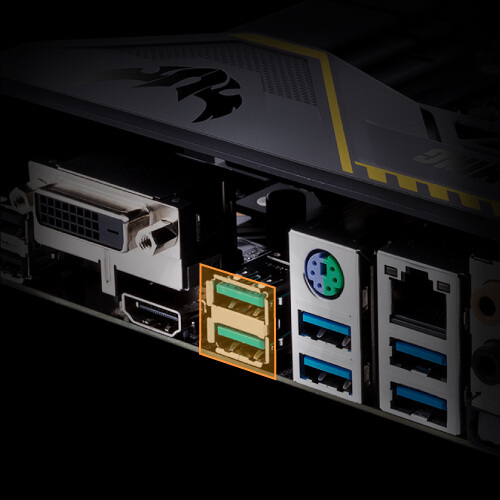 TUF Z370-Pro Gaming features the very latest Intel Ethernet. Intel's LAN has the advantage of reducing CPU overhead and offering exceptionally high TCP and UDP throughput for faster, smoother data transfer. Turbo LAN with cFosSpeed traffic-shaping technology adds even more lag-reducing support and an intuitive user interface, so you'll reduce lag by up to 1.45X — with no expert knowledge. 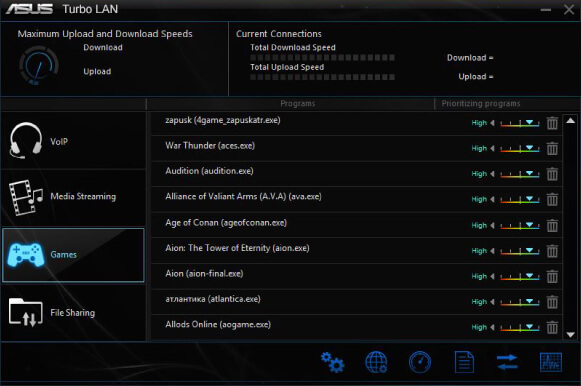 It even includes a Game mode to prioritize game-related data transmissions, smoothing network operations every time you play! 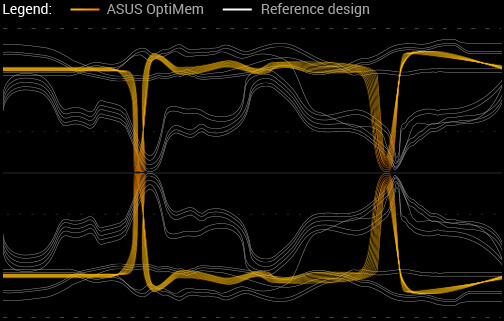 ASUS OptiMem preserves memory signal integrity by routing memory traces and vias to the optimal PCB layer, and our T-Topology layout ensures time-aligned signaling by balancing trace lengths between memory slots. 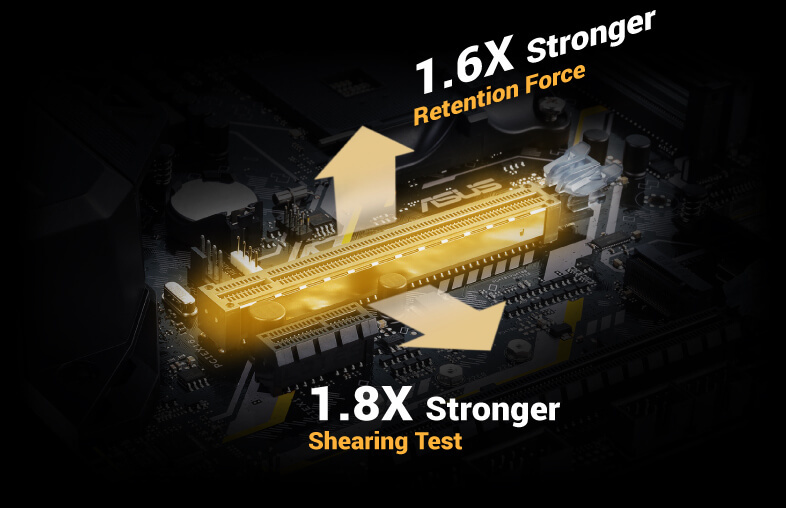 These enhancements lead to more headroom for overclocking and improved stability, allowing DDR4 memory speeds of 4000MHz with all slots populated — and even beyond! 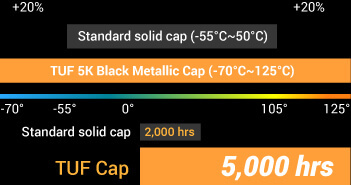 You don't need to be a technical expert to experience exhilarating overclocking performance. 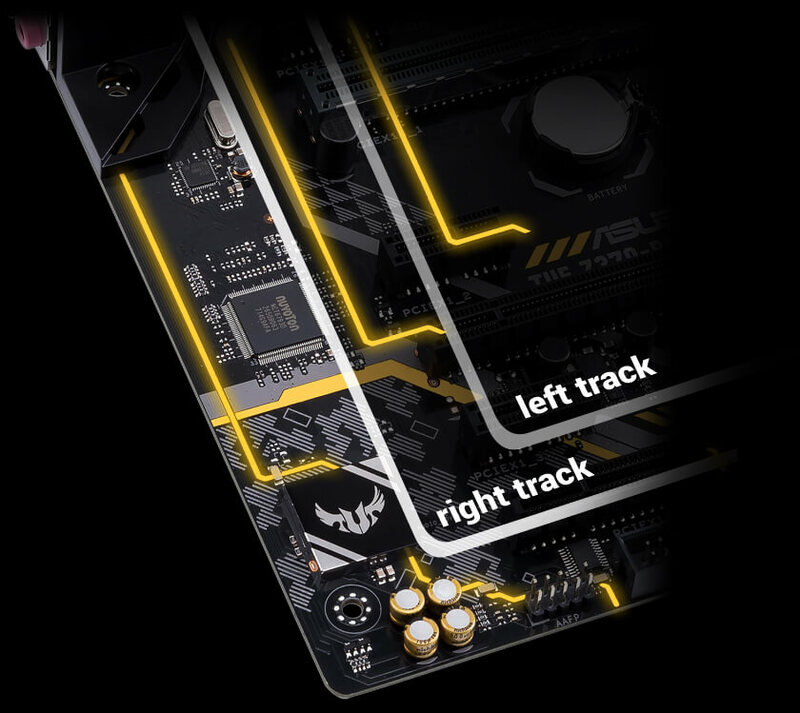 TUF Z370-Pro Gaming incorporates the OC Tuner feature for efficient operation with precise voltage control and monitoring. 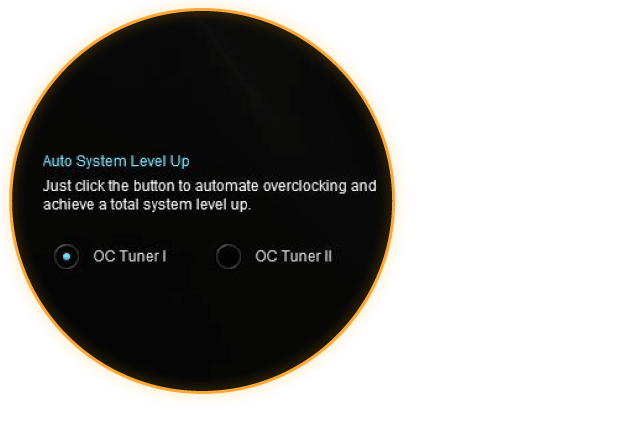 OC Tuner takes all the hassle out of complex tuning by overclocking your system with a single click — it couldn't be easier! 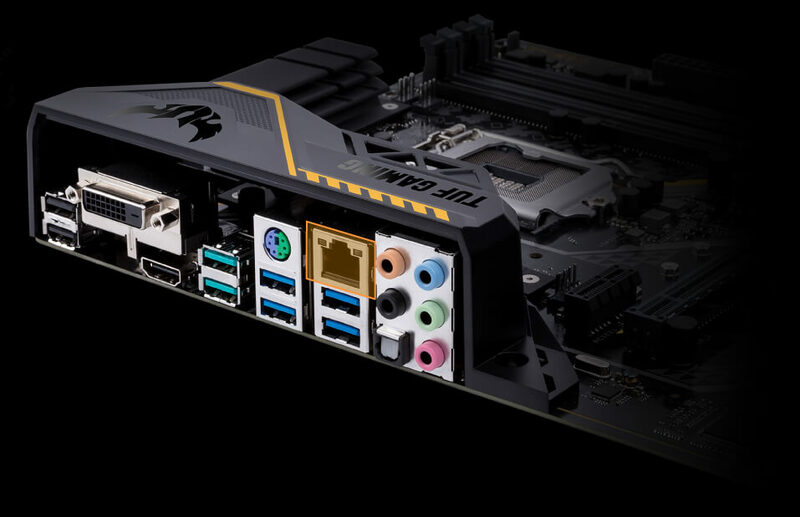 With support for both NVIDIA® SLI™ and AMD CrossFireX™ 2-way configurations, TUF Z370-Pro Gaming enables multi-GPU setups so you can harness the full power of the latest graphics technologies to drive games at 4K resolutions and greater. 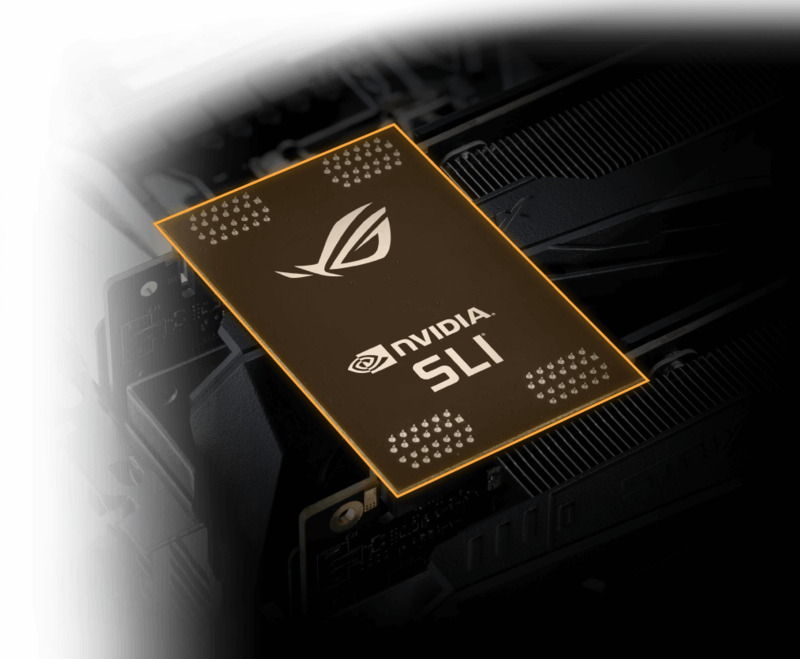 The board even comes with the ASUS SLI HB Bridge, making it easy to combine the power of your NVIDIA graphics cards! With backward-compatible USB 3.1 Gen 2 Type-A, you'll experience ultimate connection flexibility and blazing data-transfer speeds of up to 10Gbps — or twice as fast as USB 3.1 Gen 1! 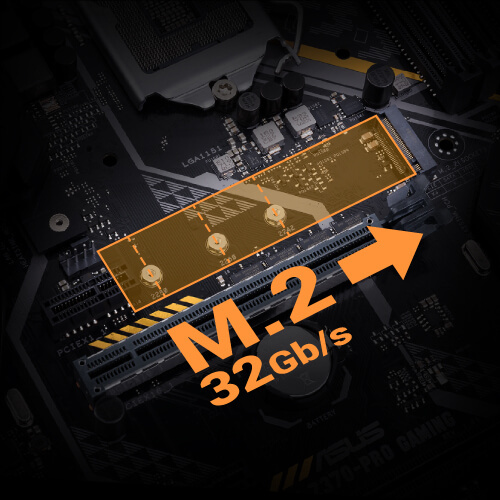 With x4 PCI Express 3.0 bandwidth, M.2 supports up to 32Gbps data-transfer speeds. It's the perfect choice for an operating system or application drive, making your PC and apps work as fast as possible. 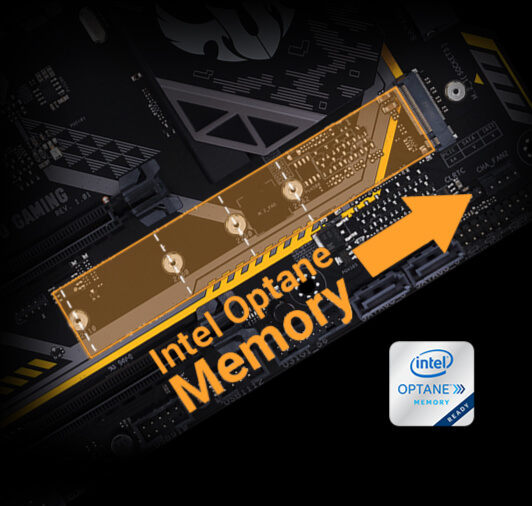 Intel® Optane™ is a revolutionary non-volatile memory technology supported by TUF Z370-Pro Gaming. Intel Optane memory modules accelerate attached storage to reduce boot and load times, so everything feels faster and more responsive. 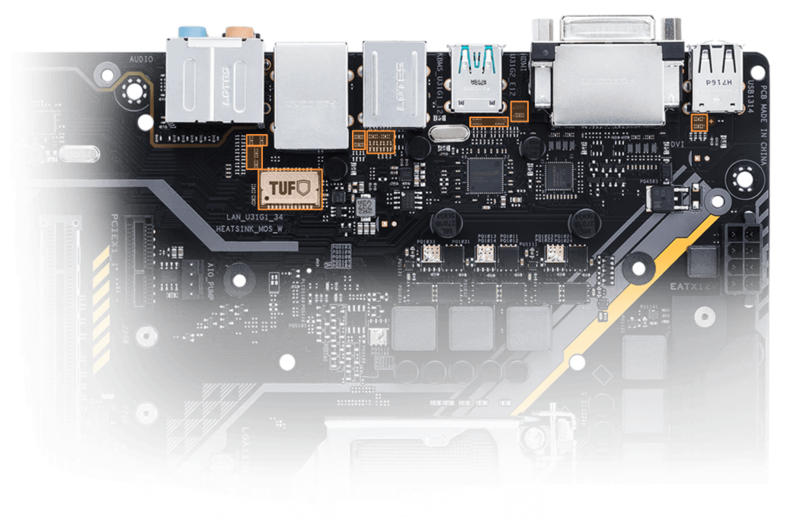 TUF Z370-Pro Gaming features the most comprehensive fan controls ever, configurable via Fan Xpert 4 Core and our award-winning UEFI BIOS. 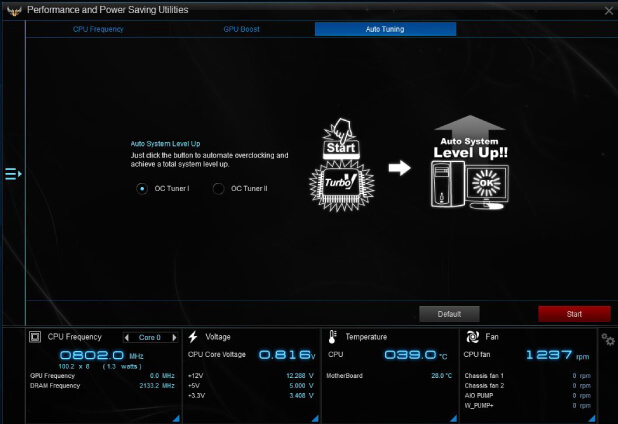 Enables full control of PWM or DC water pumps, perfect for both custom and self-contained cooling setups. 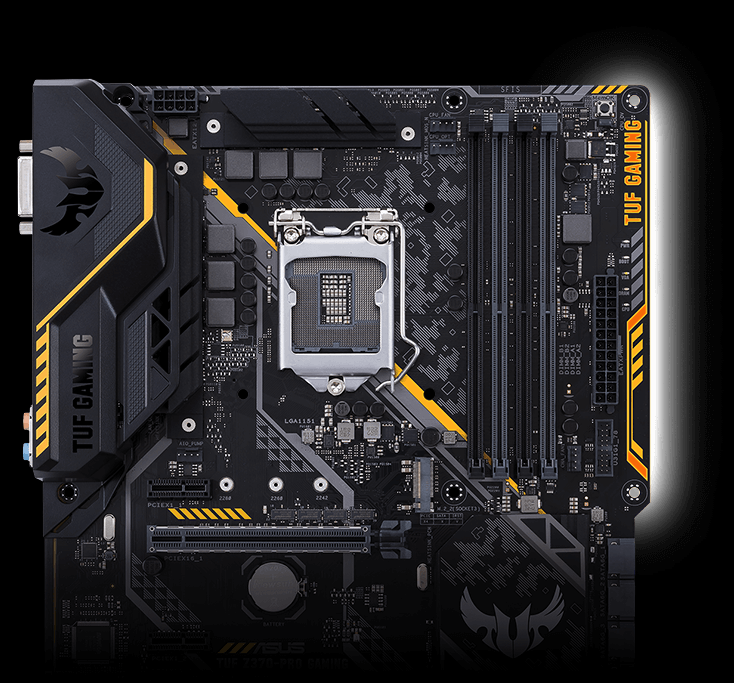 TUF Gaming motherboards are engineered to be as strong and as dependable they appear. 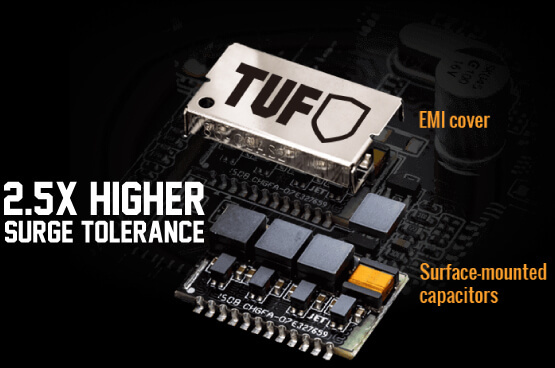 TUF Protection is the name of TUF Z370-Pro Gaming's hardware safeguards that ensure long-term durability and stability, while the board's complement of military-grade TUF Components are manufactured and tested to exacting standards — providing the confidence you need to create a gaming system that'll go the distance.